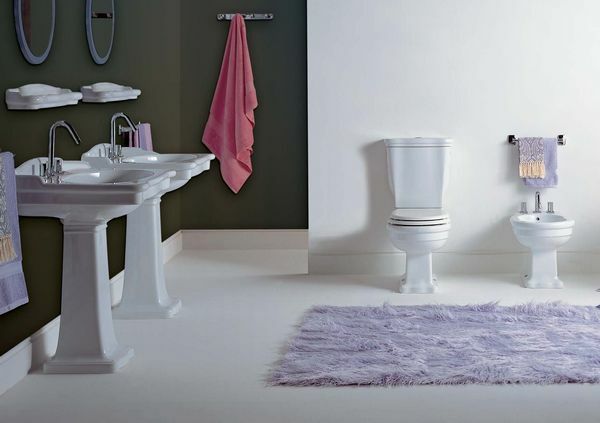 The award winning Ellade range has 4 different styles of WC's within its award winning range. 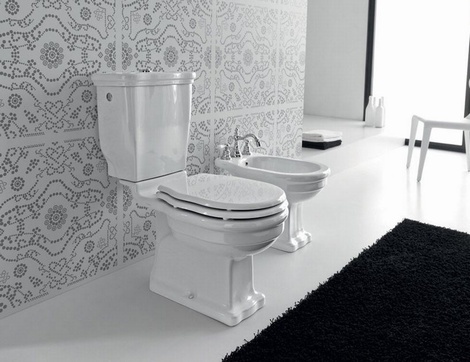 The WC comes with a choice of chrome, Gold or white fixing kit for the floor. 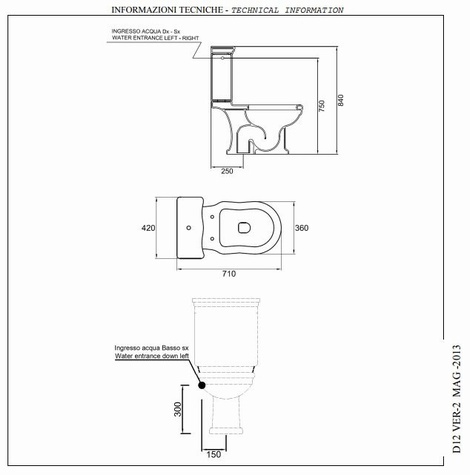 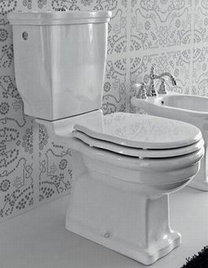 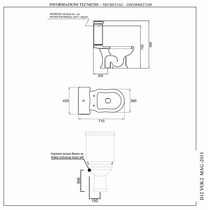 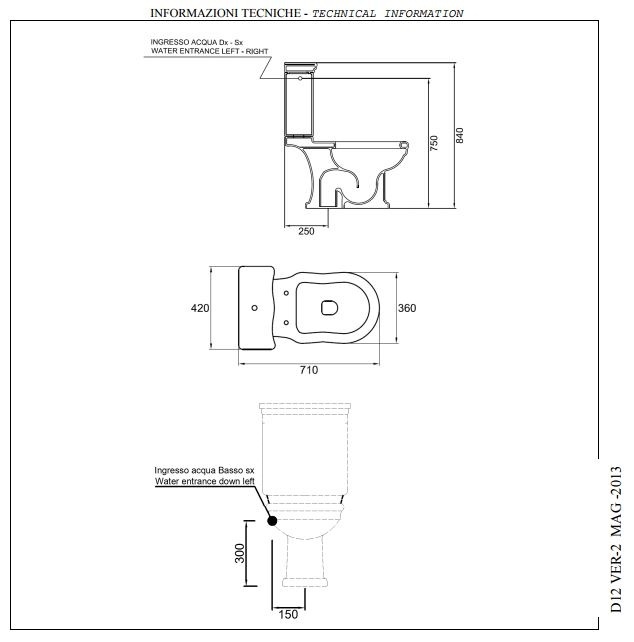 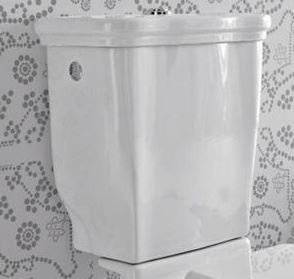 The cistern is ceramic and has a dual flushing system inside the cistern.